I have some exciting news! 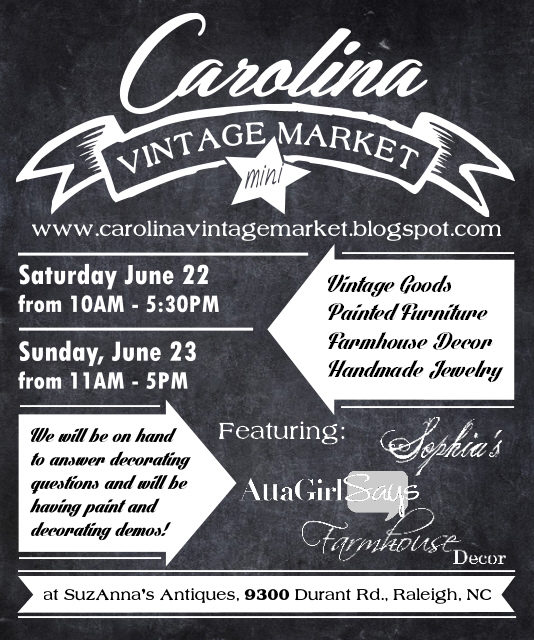 I've hinted around in the past few weeks about having a sale and I'm happy to announce the launch of the very first Carolina Vintage Market (mini)! 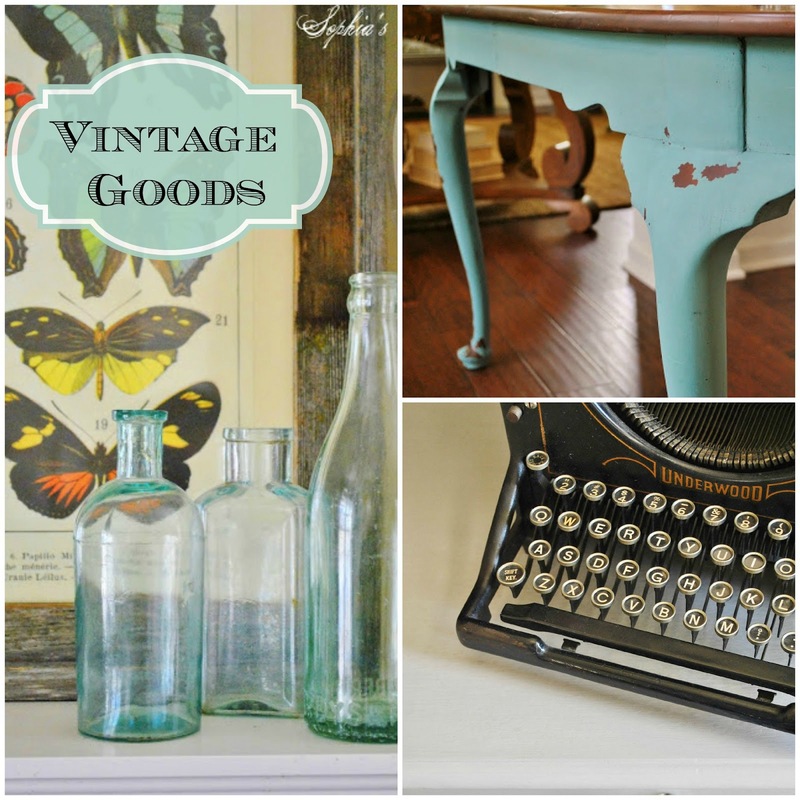 On June 22nd and 23rd, Amy from Atta Girl Says, Barb from Farmhouse Decor, and I will be filling "The Hen House" at SuzAnna's Antiques for a "mini" vintage market! 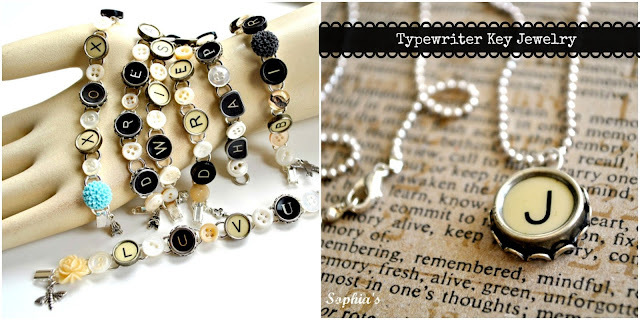 ...hip home accessories, and handmade jewelry at great prices! Amy, from Atta Girl Says, is an official retailer of Miss Mustard Seed's Milk Paint and will be teaching Milk Paint Basics at 1pm on both Saturday and Sunday (22nd & 23rd). 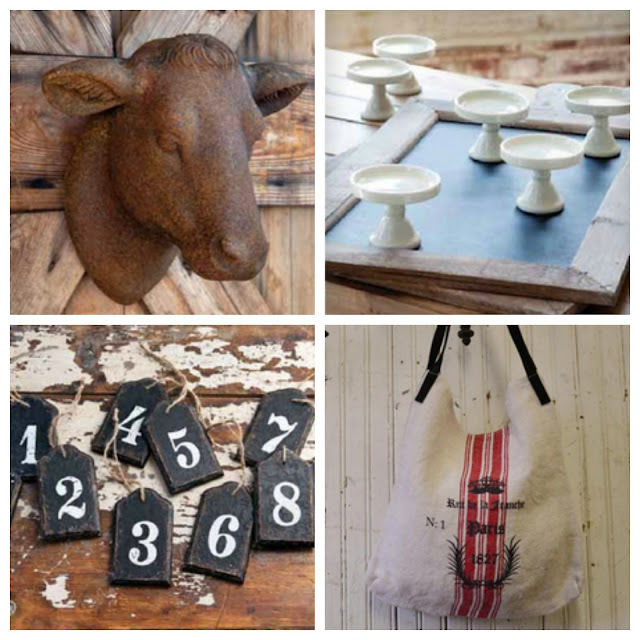 Barb from Farmhouse Decor and author of the blog, The Everyday Home, will be creating a Farmhouse-Style Floral and demonstrating her incredible floral arranging skills at 3pm Saturday & Sunday. She'll be giving away her creation as well! 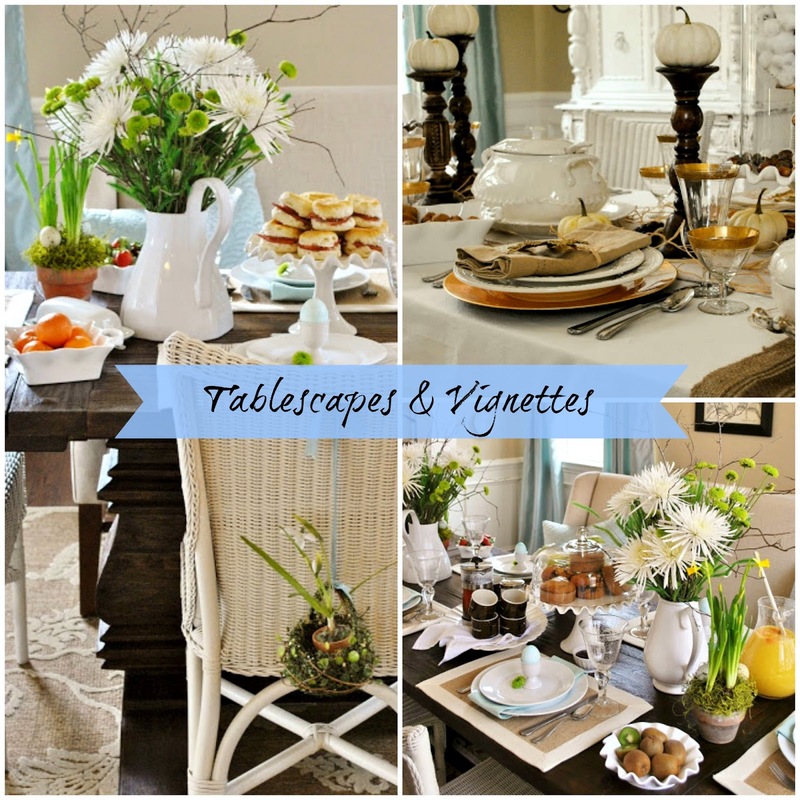 And...you can join me at 11am on Saturday (22nd) and 2pm on Sunday (23rd) as I demonstrate how to make budget-friendly, creative tablescapes and vignettes for your home! Stay tuned because we'll be sharing chances to score some coupons and product giveaways as well as some previews of what we'll be bringing to market! I'm worried we are going to sweat our butts off, either preparing for the sale or that weekend, but it will be a blast! oh i wish i could come!!!!! have fun!!! OMG !!! You had to go and start an awesome thing without me? I'm crying here girl. Ha Ha. I will try to make it up- not sure if it will be fun to tempt myself when my movers will have already come and gone by that time. I know I'd find something big I "need" and would cry all the way home without it. I'll try to come see y'all before I leave. BUT I WILL BE BACK. So keep growing it and I will come. Wish I could come! Good luck! I plan to be there with bells on!